We have so many fun things to start sharing with you here on the blog. But we know you're a bit busy with Christmas plans. So we're just showing you a small sneak peek of the Mid-release Doodlebug is now shipping to stores. Come back after the holiday to see more detailed blog posts featuring the following three collections. 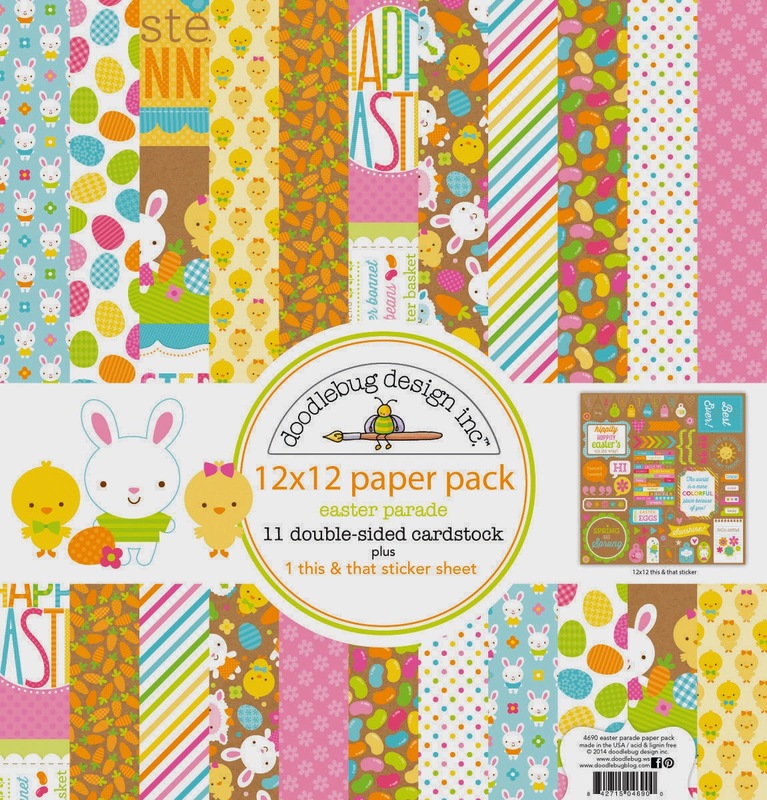 We have an adorable Easter Parade Collection shipping now! And it coordinates with the new Hello Sunshine spring Collection. And we couldn't skip Valentines, could we? 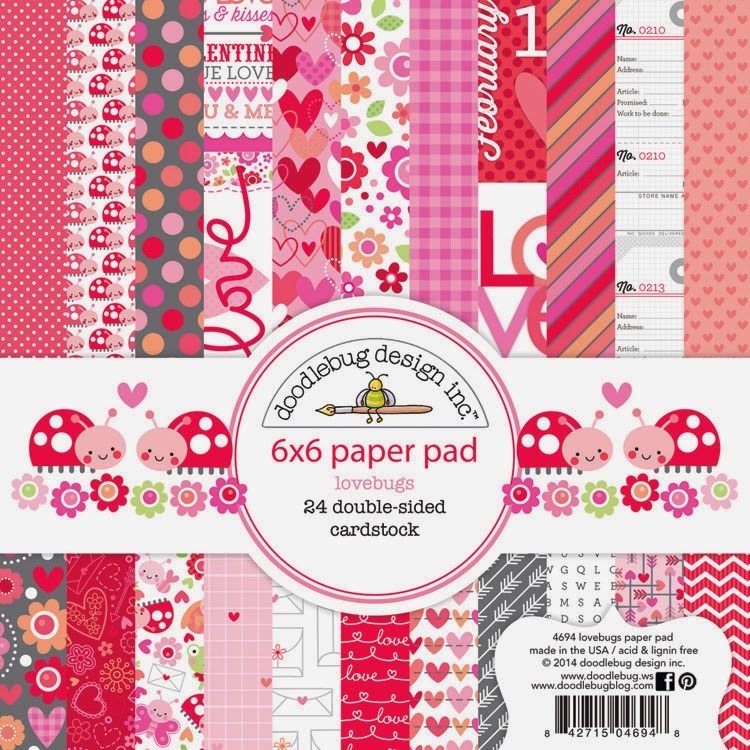 You will love all the new additions to our lovable characters that are included in the new Lovebug Collection!! 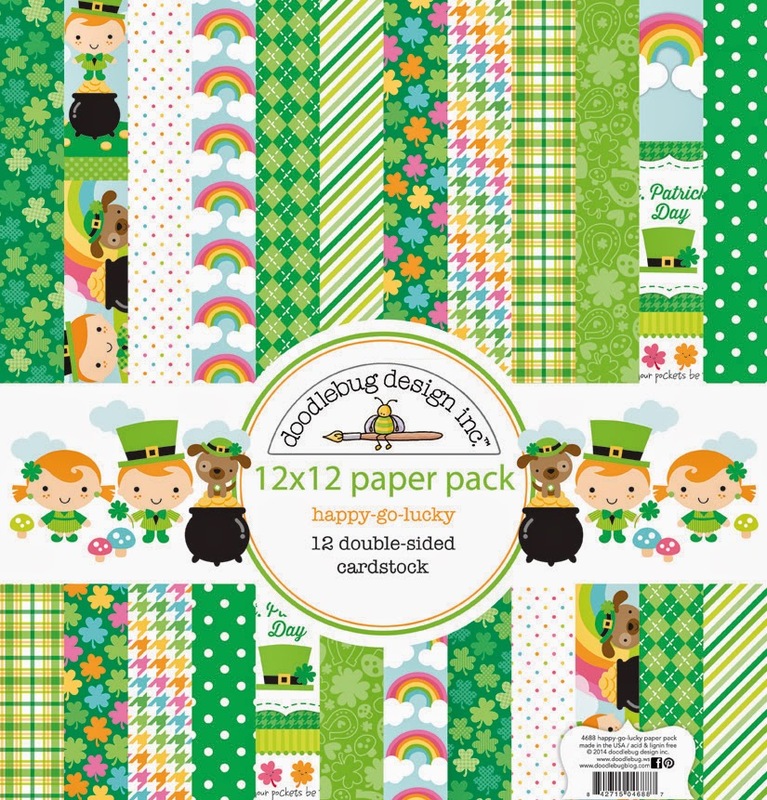 And we are so "lucky" to be releasing this fun new Happy Go Lucky Collection. It's our first time offering a St. Patricks line and it might be one of our favorites!! Have them in my hands already! Can't wait to play with them! Oooh! Love what I see!! Yay! St. Patrick's... now I can finally make treats & LO for my 3 little leprechauns... Oh, i am def stocking up on these. Oh my goodness! You have once again knocked it out of the park! Can't wait to play with it all... especially the Happy Go Lucky Collection! Awesome job Doodlebug!!!!! SUPER CUTE and FUN too!!! Aren't they adorable?? Love them all!! Very cute papers. Can't wait to start playing with them. Happy to see a St Patrick's Day colletion. These are all so adorable. Love them all! Love them all!! I have already spent all my Christmas $ on getting all the pieces of each collection!! So extremely excited about what you have done!! Looking forward to playing with the pieces!!! 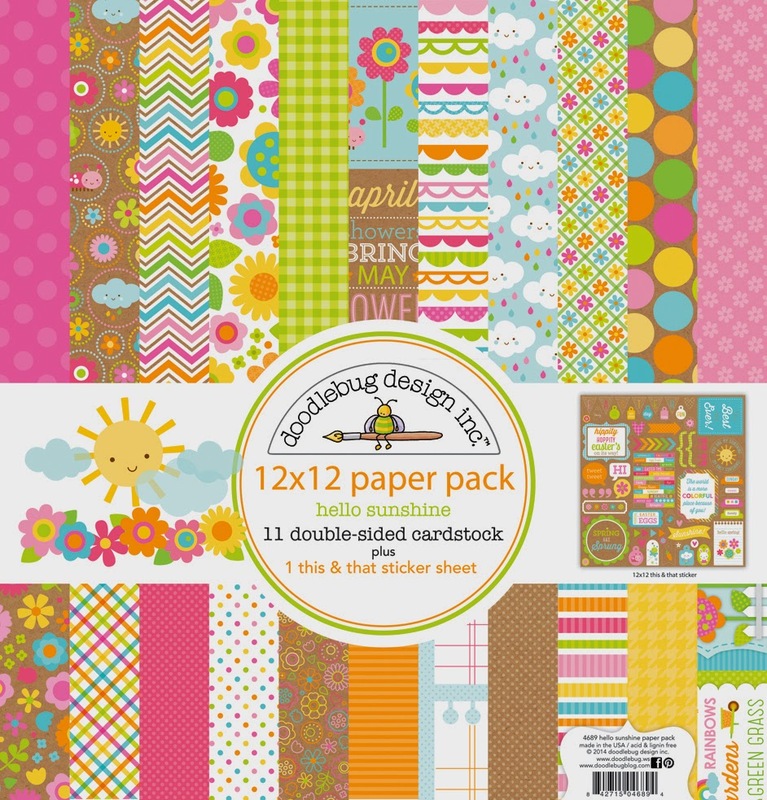 Doodlebug can truly do no wrong! I am currently waiting on a shipment of three new collections that I ordered after Christmas. Hope they come today!